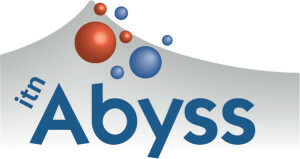 Merience is an associated partner of the Abyss Initial Training Network (2014-2017) on reactive geological systems from the mantle to the abyssal sub-seafloor. 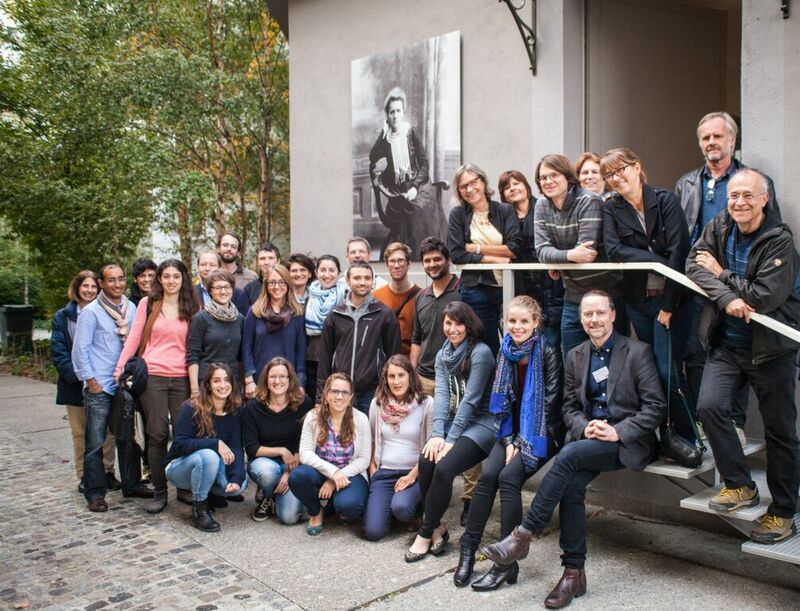 Merience is involved in the coordination of a Work Package on outreach providing researchers with the skills necessary to communicate their science to different audiences (general public, policy-makers, scientists from other disciplines, etc). For this, different training courses have been provided to researchers, who are then responsible to lead and manage collaboratively the SeaRocks blog.